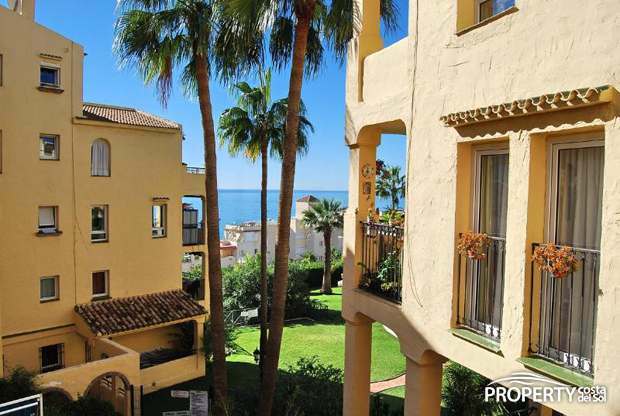 A large 3 bedroom apartment for sale in Benalmadena, close to the Casino and walking distance to the famous harbor in Benalmadena. 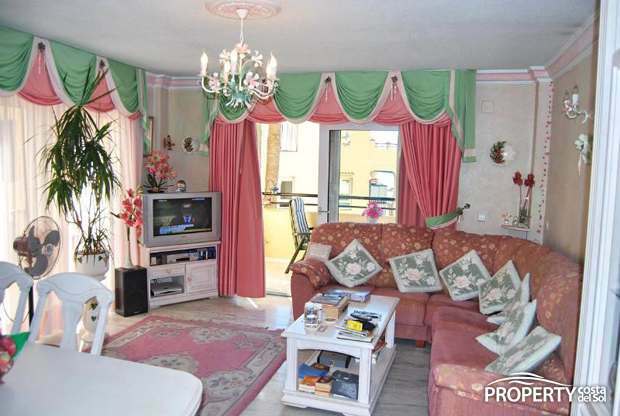 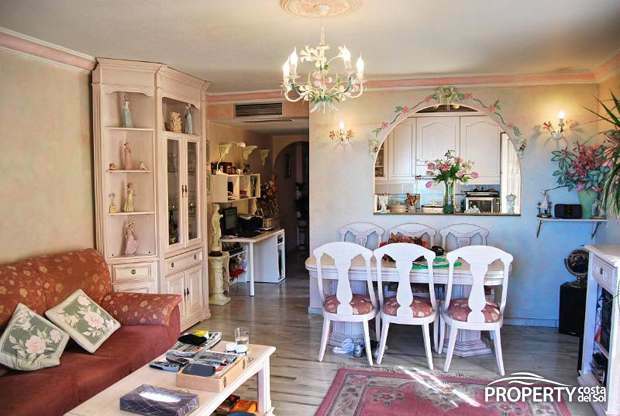 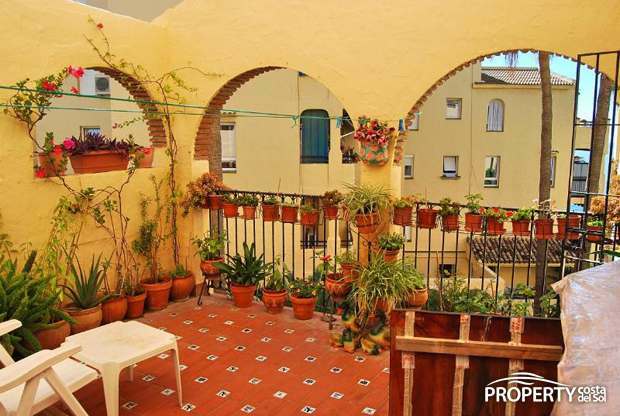 The property is composed of a nice living room, with access to 2 terraces, 20 m2 which has a magnificent view of the Mediterranean coast to Fuengirola. 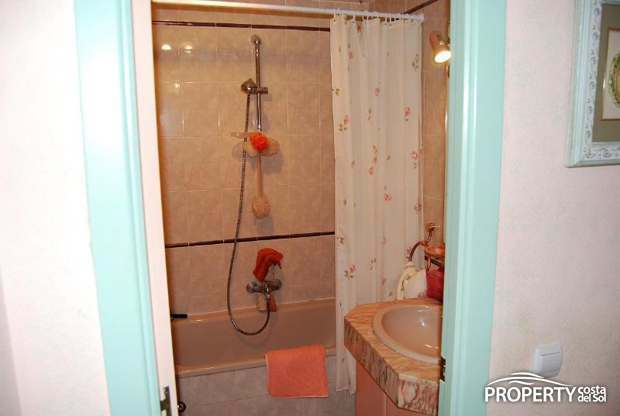 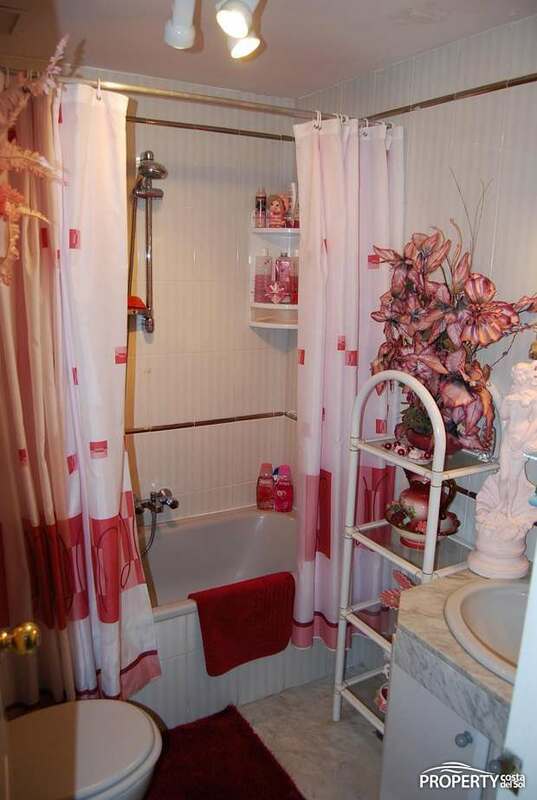 The property is divided into a parent branch with its own bathroom and 2 further bedrooms which share a bathroom. 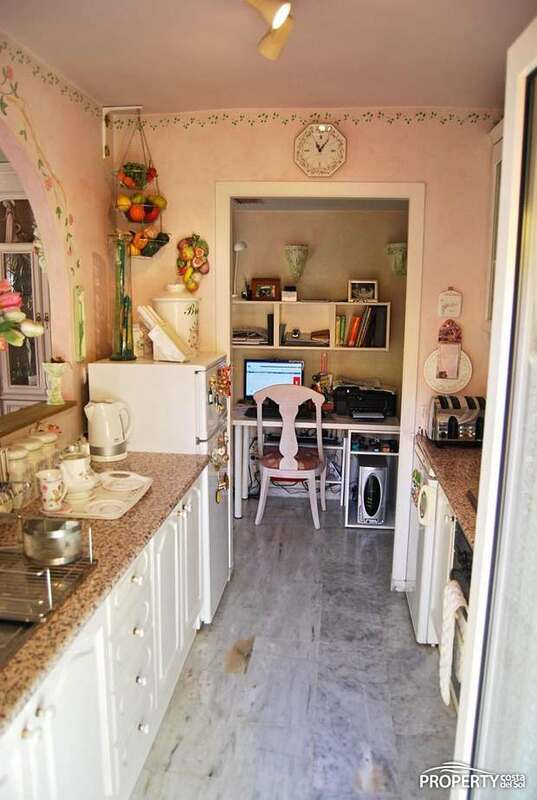 An open kitchen that has access to the largest of the terraces. 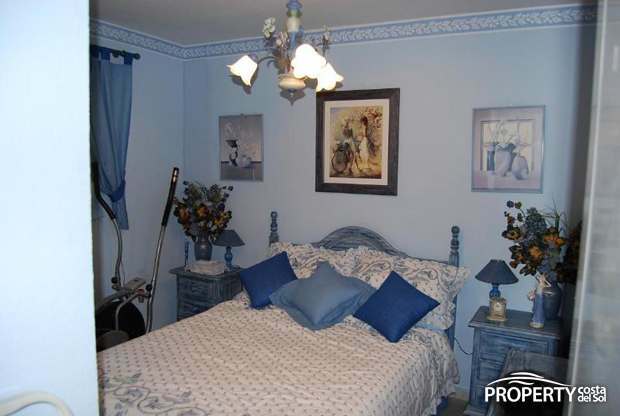 The apartment has a storageroom and private parking. 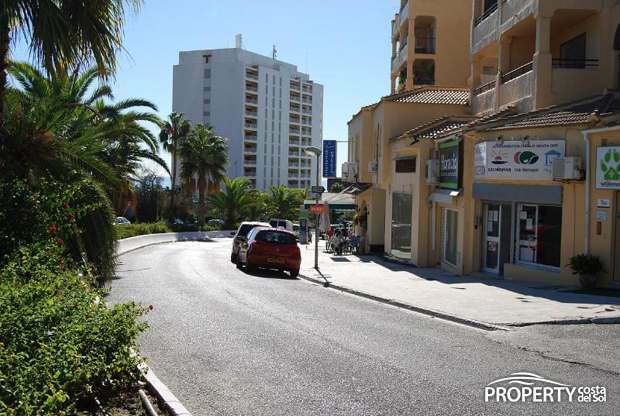 Shopping, beaches, cafes are within walking distance. 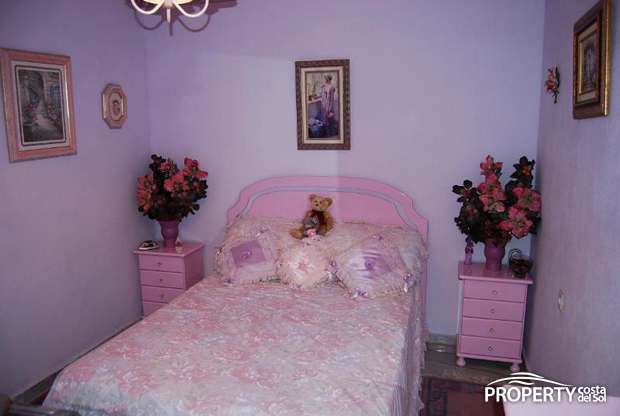 Yes, please send more information about this property with ref.no: 604.